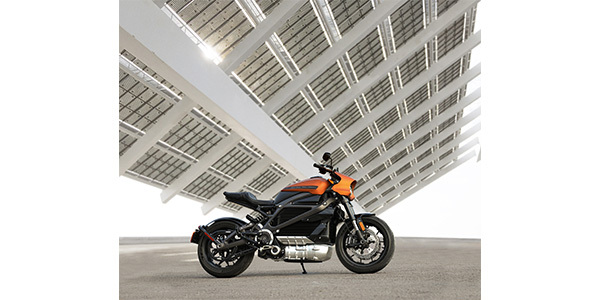 The Motorcycle Arts Foundation (MAF) and Harley-Davidson announced the opening of Electric Revolution, the world’s first museum exhibition exclusively featuring electric motorcycles. This exhibit, which is supported by Harley-Davidson, will open at the Richard Varner Family Gallery at the Petersen Automotive Museum in Los Angeles, CA, on April 6, 2019. 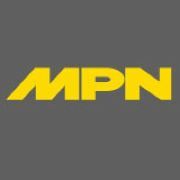 Curated by MAF co-founder Paul d’Orléans, the exhibit will explore the history and current state of the electric motorcycle and e-bike industry with 21 examples of two-wheeled electric vehicles from both custom builders and established manufacturers. Zero-emission vehicles have become a prominent part of the transportation landscape, and electric motorcycles and e-bikes are one of the fastest growing sectors in this quickly evolving market. The exhibit assembles a dynamic mix of production, racing, prototype and custom electric motorcycles from world renowned manufacturers and builders in the EV space including Harley-Davidson, CAKE, Specialized Bicycle Components, Roland Sands Design, Curtiss Motorcycles, Alta Motors, Joey Ruiter and Noel Connolly. The opening night VIP and press reception will be held on April 4, 2019, from 6:30-10 p.m. The event will be attended by the world’s most talented builders, designers and thought leaders in the electric vehicle industry. The evening will feature exclusive access to the new exhibition, music, food and drinks by the legendary Drago Ristorante, and a live “electrifying” panel discussion moderated by Paul d’Orléans.